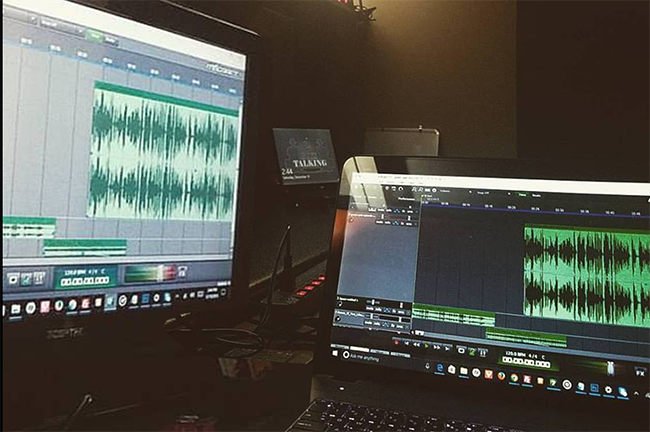 Get Your Podcast Edited Today! 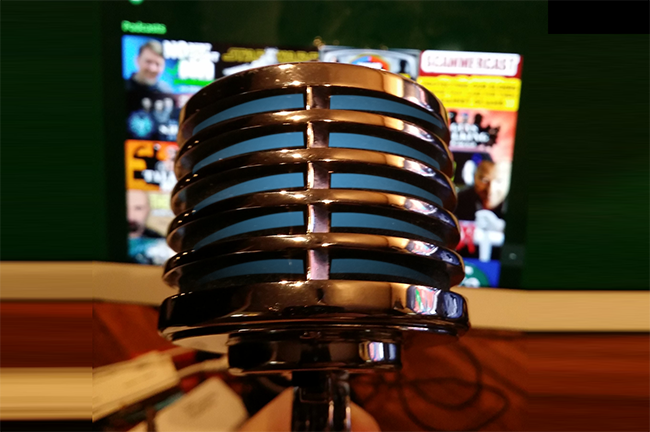 Enhance Your Podcast – Fast! We are a growing team of unique, zealous, experienced Podcasters. Ready to learn from our skill sets, experience and legacy to help you take your Podcast to the next level? Everyone has a skill set. Everyone has a story to tell. You have experience, memories, and perspective that need to be shared to create A LEGACY. How are YOU going to do it? If you’re ready to be a leader in your area or interest, skill or passion, a Podcast is a great way to make your mark, influence those around you and to leave a message forever. 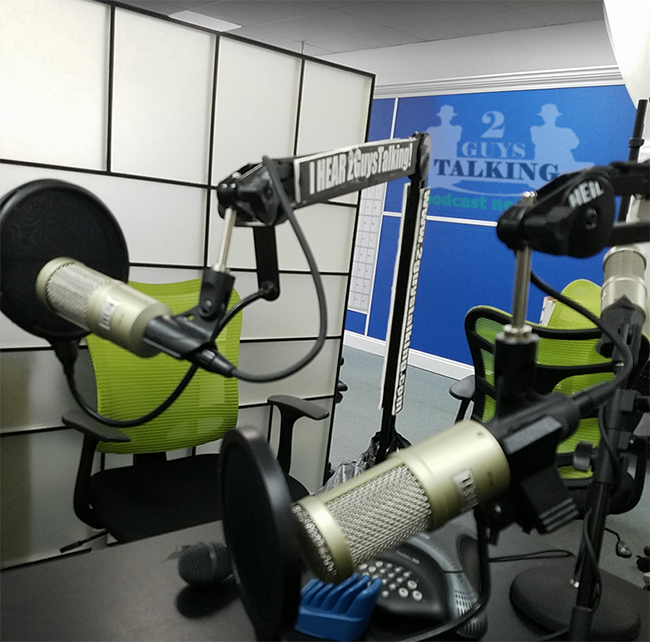 The 2GuysTalking Podcast Network exists to capture the perspectives of people of all kinds, and to share it across a series of other great programs – thereby making the whole GREATER. 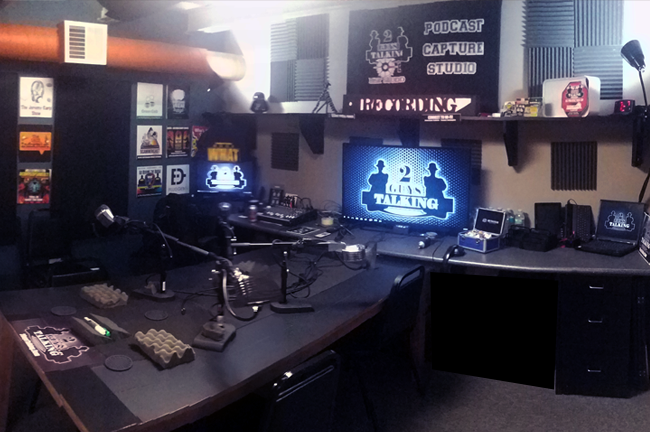 Looking for a St. Louis-based series of recording studios to record your podcast? Need a cost-effective Producer (local and remote!) to allow you to focus on being the host? Need your podcast polished with editing? Looking to take an existing program to an all-new level? It’s time to contact 2GuysTalking and capture YOUR perspective to help leave YOUR legacy…. You are here. You’re ready to take action. Are you ready to contact 2GuysTalking? Fill in the form here to tell us more about how we can begin collecting your perspective, memories and skill sets to create your legacy.